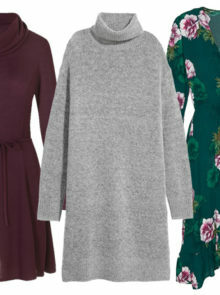 Effortlessly stylish winter dresses make up the bulk of our winter wardrobes because they’re so easy to wear. 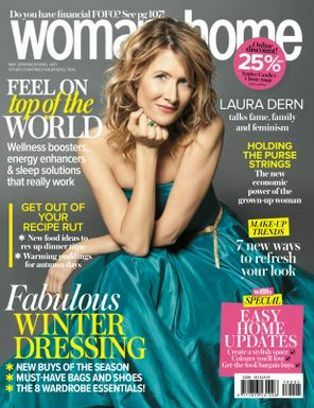 It can be difficult to look stylish when the winter elements are out in full force, but a winter dress is definitely the answer. Simply throw on with some (thick) tights, stylish boots and then you’re ready to go – plus a warm winter jacket, of course. 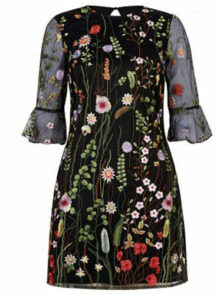 So, with the new season approaching, now’s a good time to invest in a few new winter dress options. Hurrah! The shirt dress is the shape of the season – and thankfully, it hides a multitude of sins. 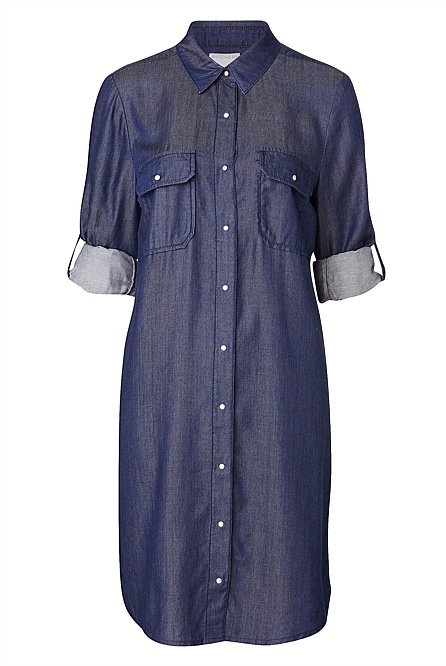 We love this denim Witchery dress – great worn with flats for casual days, or dressed up with tights and heels. 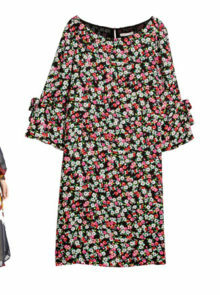 Animal print is a huge trend for next season, but if you’re a bit nervous about looking too gaudy, this played down Country Road dress is perfect. Great for layering underneath cardigan and coats, you’ll be embracing the animal look without fully committing. Perfect! An LBD is a necessary wardrobe addition for anyone, but sometimes it’s nice to try something a little different! 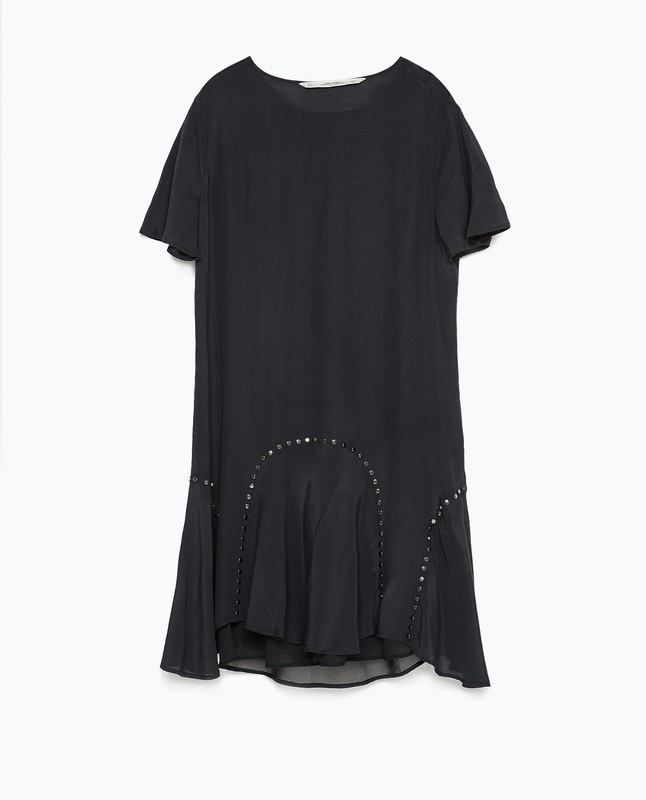 This Zara dress ticks all the right boxes thanks to the flattering silhouette and classic black colour, but the beaded detailing keep it unique. 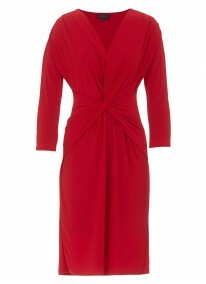 Impress this season in red. The classic rouged shape of this Habits dress is flattering on all, and we love the addition of the knotted front for a unique edge. The midi skirt isn’t going anywhere, so embrace it with the Trenery dress. 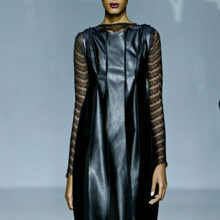 The style is lengthening, and the 3/4 sleeves flattering. A go-to dress you’ll wear year after year. 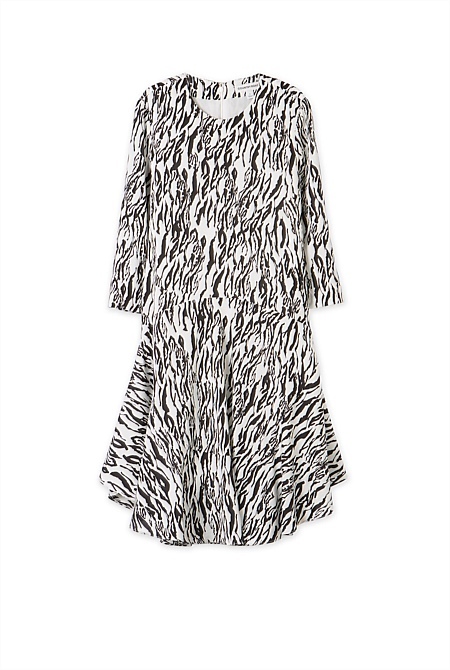 Country Road Animal Print Dress, R1 199, 4 to 18. Habits Knot Front Dress, R999, 34 to 40.